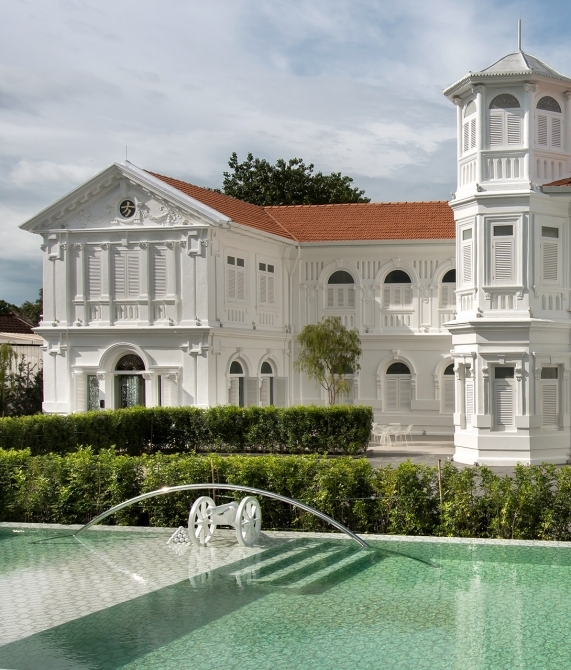 Sean and co-owner Datin Karen worked with Colin Seah of Singapore's renowned Ministry of Design to renovate and revitalize a hundred-year-old colonial mansion, preserving the building's heritage aspects while adding modern-day amenities and contemporary design touches. 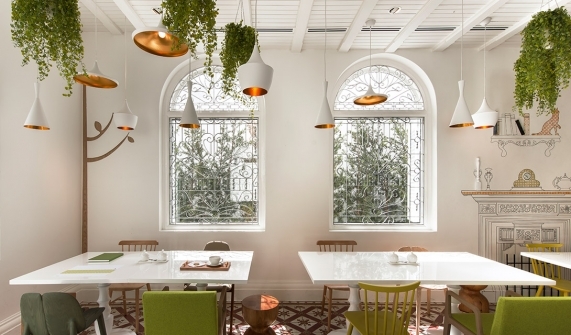 Together, they conceived the hotel’s design as a single holistic vision, with the eight suites and five dining and bar areas working synergistically. 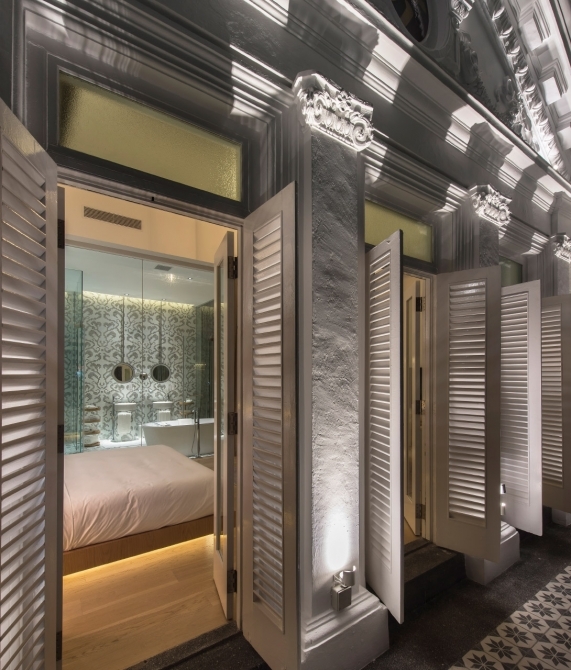 Macalister Mansion is a pioneer project from Heritage Redefined, an initiative spearheaded by hotel owner Dato Sean with the aim of regenerating historic colonial buildings into useful, practical contemporary spaces. 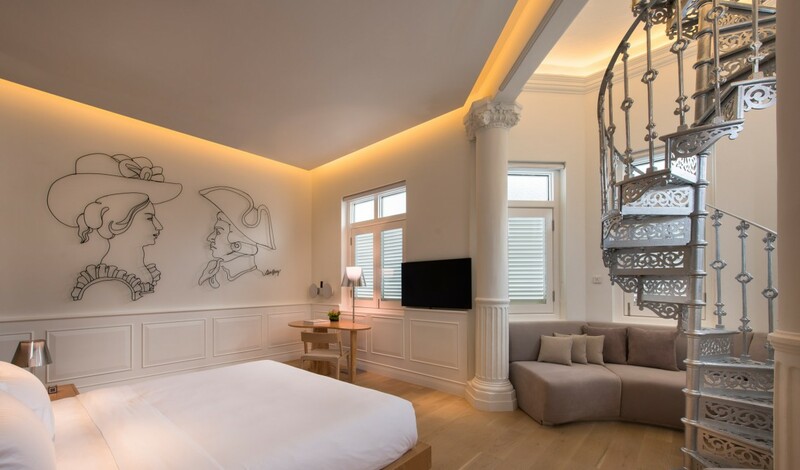 Macalister Mansion differentiates itself from the local boutique hotel scene by its intimate scale, contemporary design and attention to details – ranging from art curation to branding and interior design, and everything in-between. The Den is an intimate hideout with a wide selection of cigars as well as blended and single-malt whiskeys. 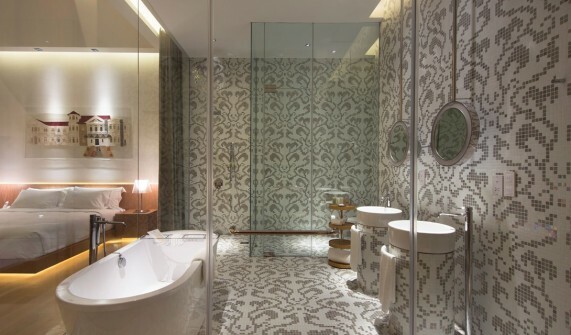 Each suite is customized with specially commissioned work from an artist or collection of artists, and each has its own unique architectural features. Room 3, for example, boasts a wrought-iron balcony as well as a fabric collage by Malaysian artist Lee Meiling, while Room 8 features exposed truss beams from the building's original construction, as well as art by Malaysia-based UK artist Thomas Powell, commemorating the life of hotel namesake Sir Norman Macalister.